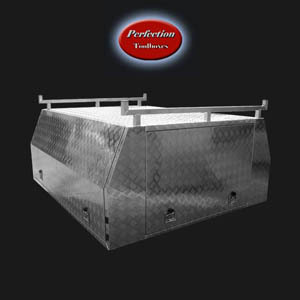 Looking for trade quality aluminium ute tool boxes and Ute canopies? 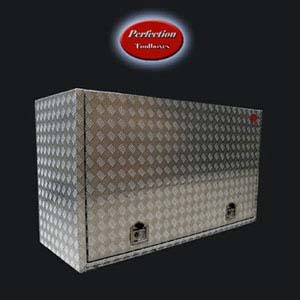 Here is the place for you to find the right storage solutions to protect your tools in the box for your work vehicle with our extensive product range. 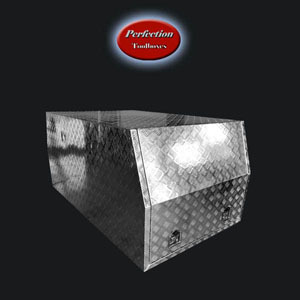 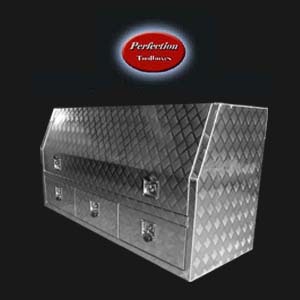 Perfection Toolboxes located in Sunshine State Queensland Brisbane. 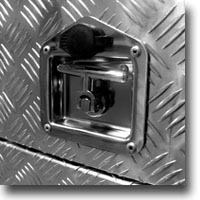 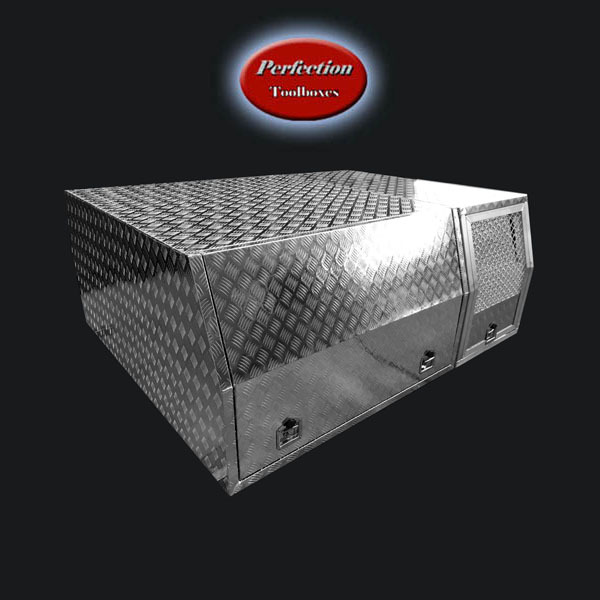 Specializing in checker plate aluminium or flat powder coated Aluminium Ute Tool boxes, Ute Canopies, Truck Tool boxes, Trailer Tool boxes. 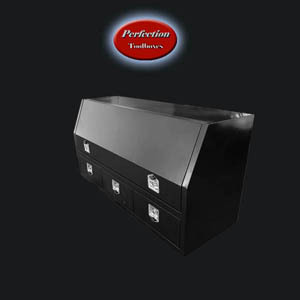 Shop with confidence and hassles free at Perfection Toolboxes, our professional service, and experienced staff can help you find exactly what you need. 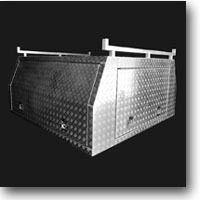 Large variety of ute tool boxes - Full open door tool boxes, 3/4 open door tool boxes, low frofile tool boxes, trailer tool boxes etc. 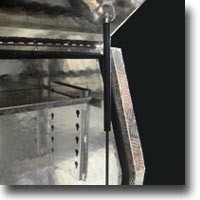 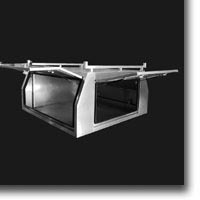 Our Ute canopies have internal supports as standard. 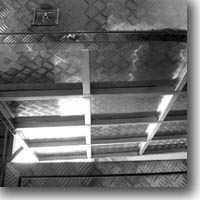 Reinforced roof, walls, and doors. 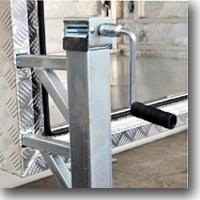 Built in framed base under the floor. 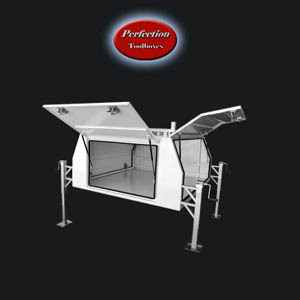 Most durable canopies on the market at the irresistible price. 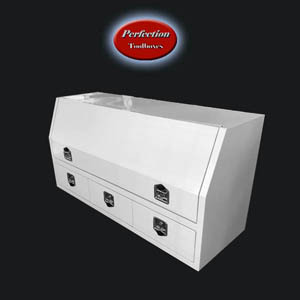 Shop Now or call 0405 060 651 for more information. 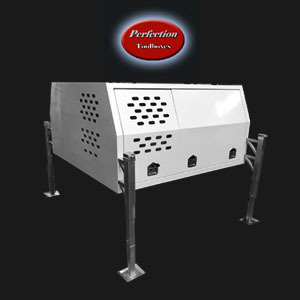 Check out special deals. 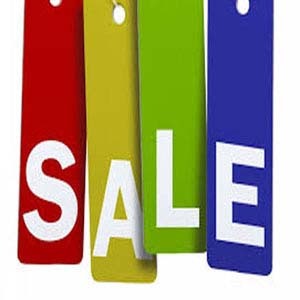 Grab a great bargain. 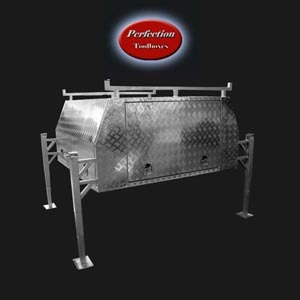 Or call 0405 060 651 for more information. 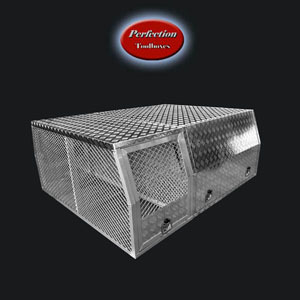 Our aluminium Ute toolboxes and Ute canopies have great design features. 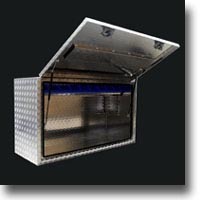 All our aluminium toolboxes and ute canopies are made from the highest quality marine grade aluminium. 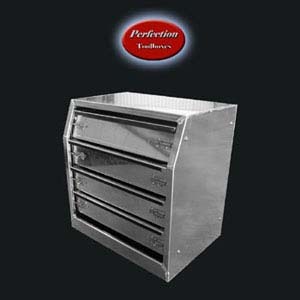 The advanced computerized numerical control machinery makes our toolboxes most high-end products in the market. 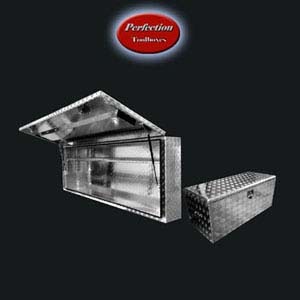 Our products have gained a good reputation during the past. 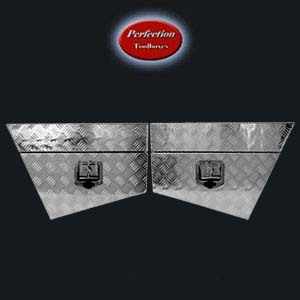 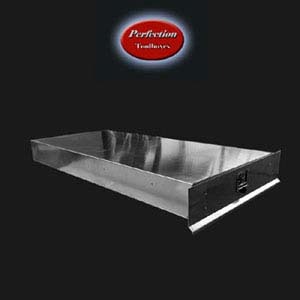 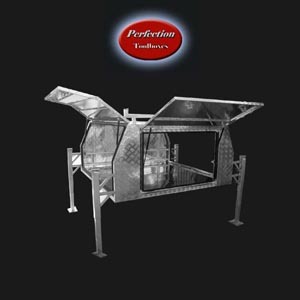 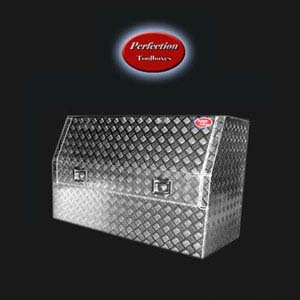 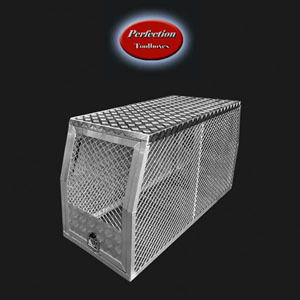 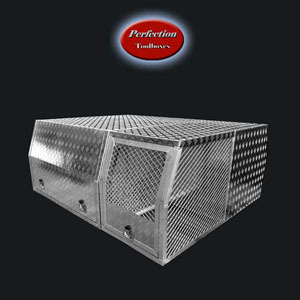 We at Perfection Toolboxes, take pride in ourselves on producing cutting-edge quality and innovative products. 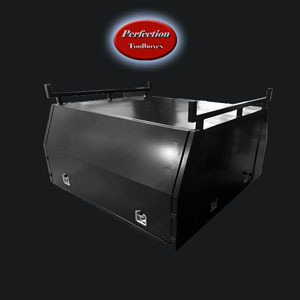 We offer a range of powerful tool storage solutions to traders and strive for delivering the best aluminium ute toolboxes and ute canopies to our customers in Australia which includes Brisbane, Sydney, Melbourne, Gold Coast, Sunshine Coast, Perth, Hobart, Darwin, Adelaide etc. 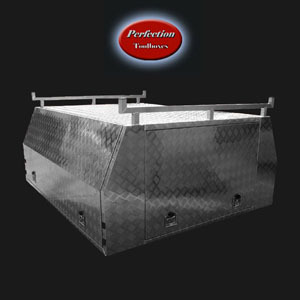 Don't miss out our quality toolboxes and ute canopies at competitive price. 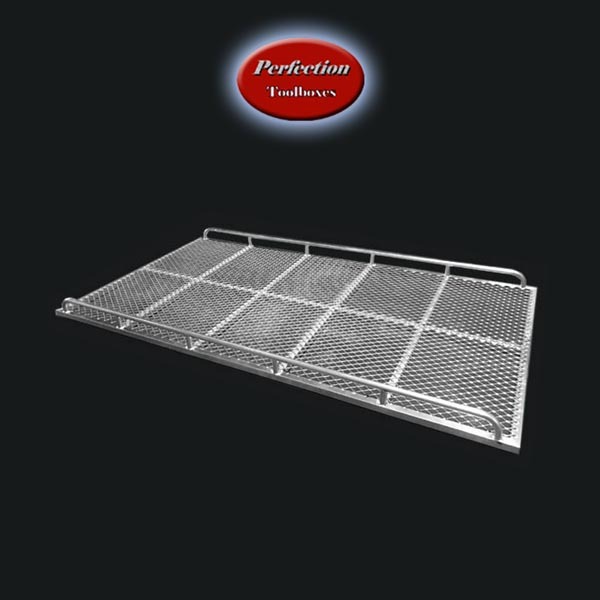 Browse our products pages or visit our professional North Side Brisbane Everton Hills Store or South Side Brisbane Coopers Plains Store before you buy from somewhere else. 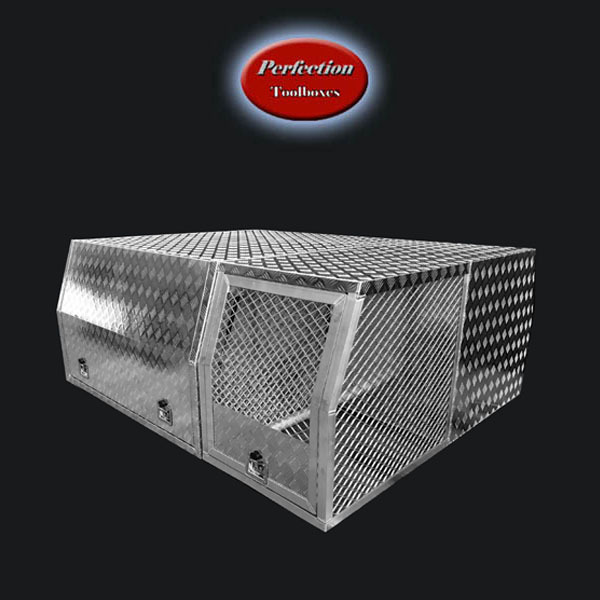 We believe that you should not be paying more than what you have to for the tool storages you need. 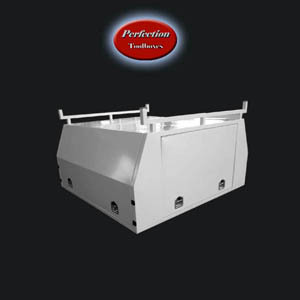 We’re committed to keeping our prices really low, every day. 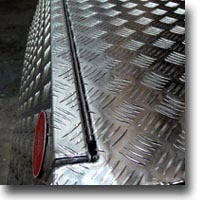 You can expect the top quality from us, at prices you wouldn’t believe. 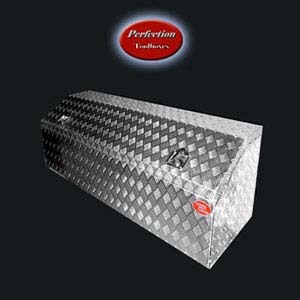 On top of that, we provide exceptional customer services on the delivery of high-quality products. 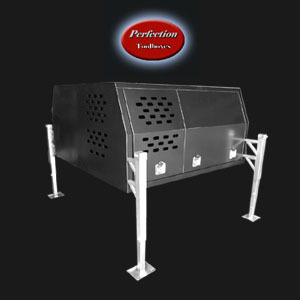 To exceed customer's expectations is our No.1 priority. 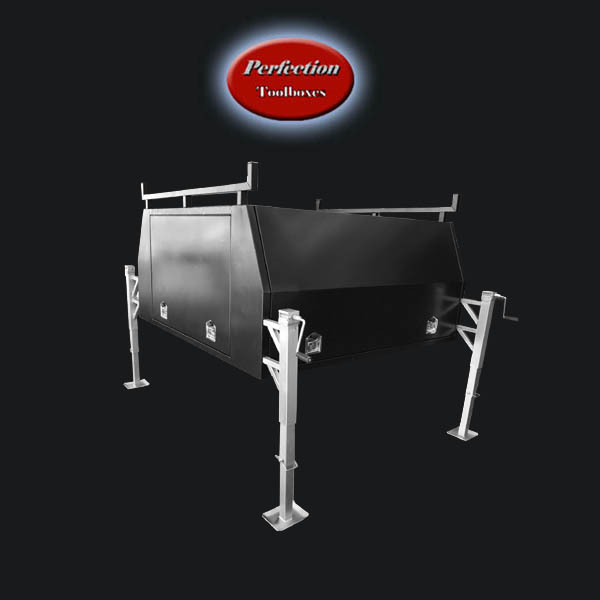 If you have any questions about our products, don't hesitate to contact us. 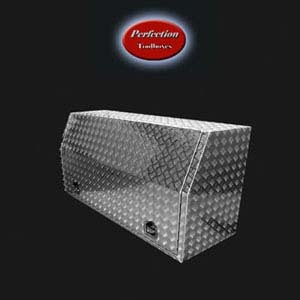 Think of aluminium tool boxes, ute tool boxes, ute canopies, trailer tool boxes.